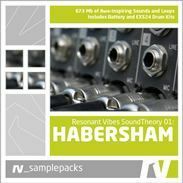 SoundTheory 01 - Habersham, Noise/Sound Design Sample from Loopmasters. 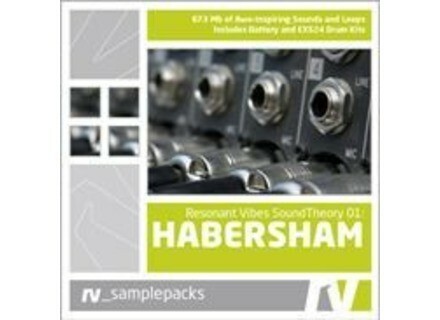 To create SoundTheory 01, Habersham sculpted and mastered 670 MB of sounds. Loopmasters Presents Essential Minimal Techno Essential Minimal Techno is a collection of samples presented in construction kit format for techno and minimal producers. URS Phat C (Compressor) Beta URS has announced the release of a Public Beta of its new compressor plug-in, Phat C, a multi-purpose analog-sounding compressor for individual tracks and buses that replicates characteristics of several hardware compressors. WOK Skalenmeister & Polymeister WOK has announced the release of Skalenmeister, a MIDI effect that forces incoming notes to a given scale and key.